I agree, the new one might be a bit brighter but give it a few hours you will hardly notice. Topic: Which Orange for Stoner? Re: Which Orange for Stoner? You are in Europe, plenty of old OR120s around - perfect! Topic: Which capacitors should I order for a 1978 OR-80? 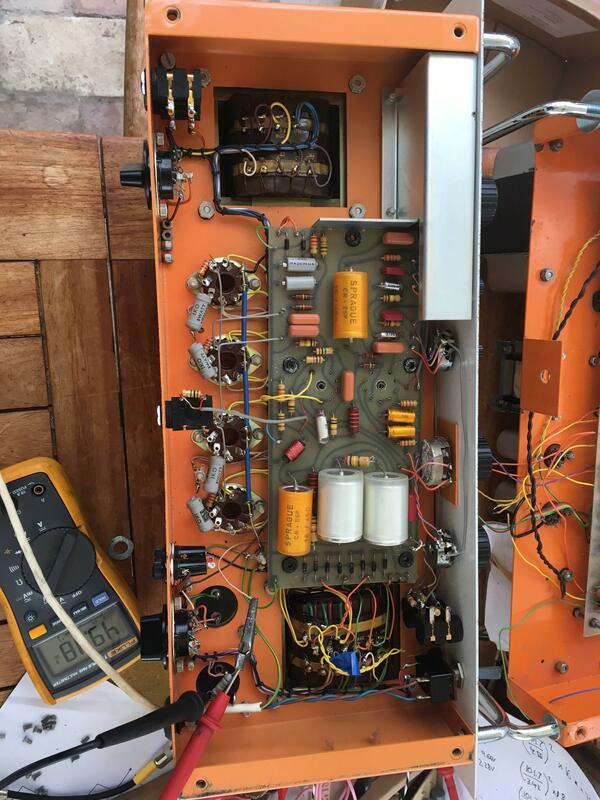 Re: Which capacitors should I order for a 1978 OR-80? Topic: Rocker 32 WTF is wrong with this thing? Re: Rocker 32 WTF is wrong with this thing? i cheated.. i gave the details of my rich Nigerian uncle who just died..